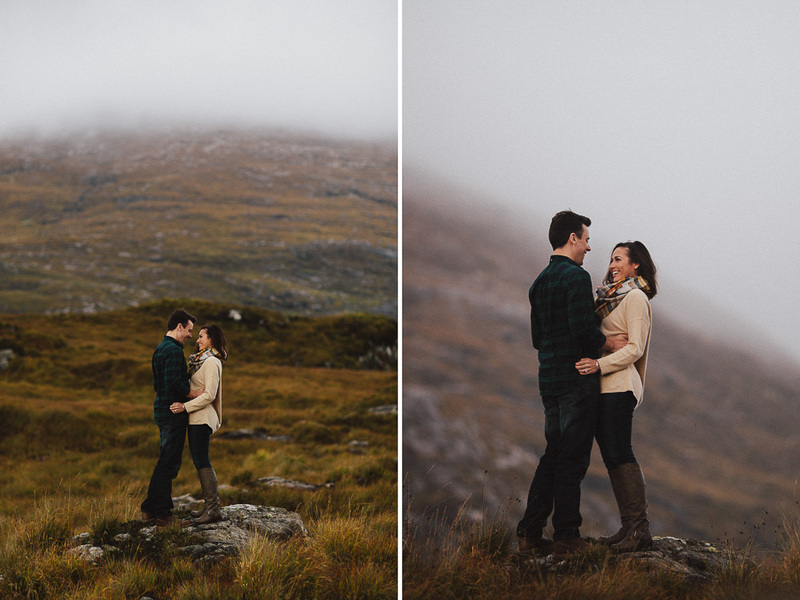 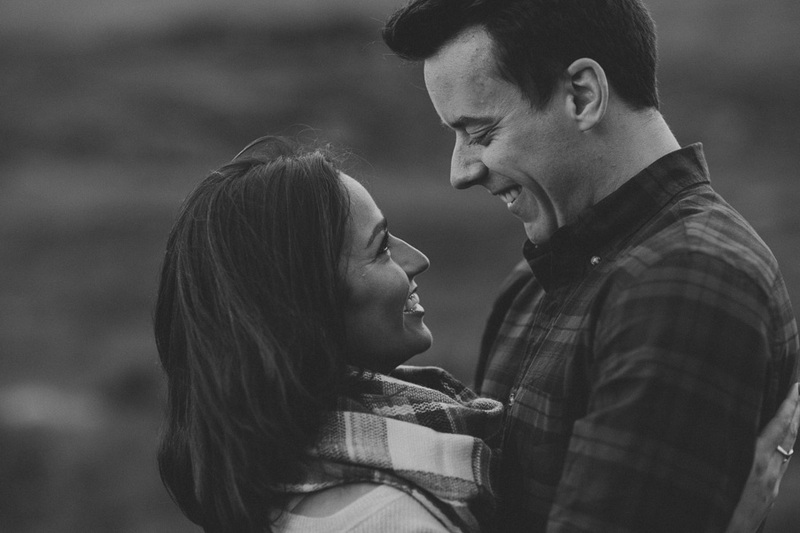 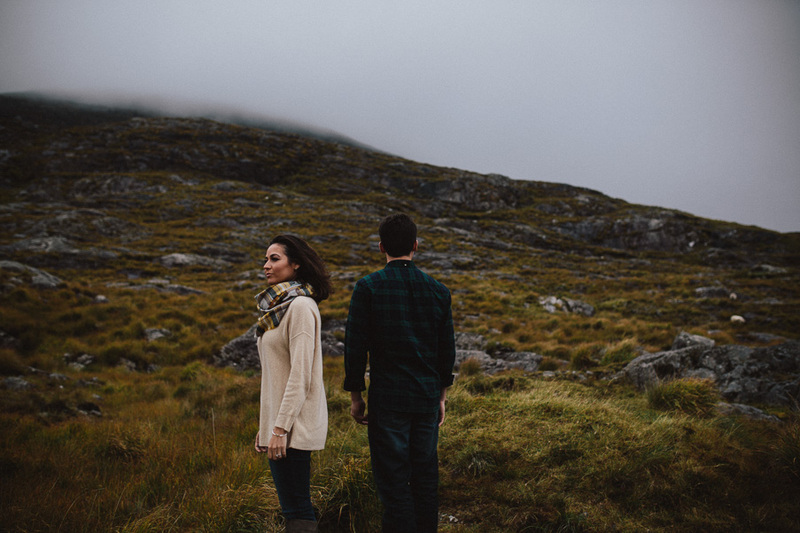 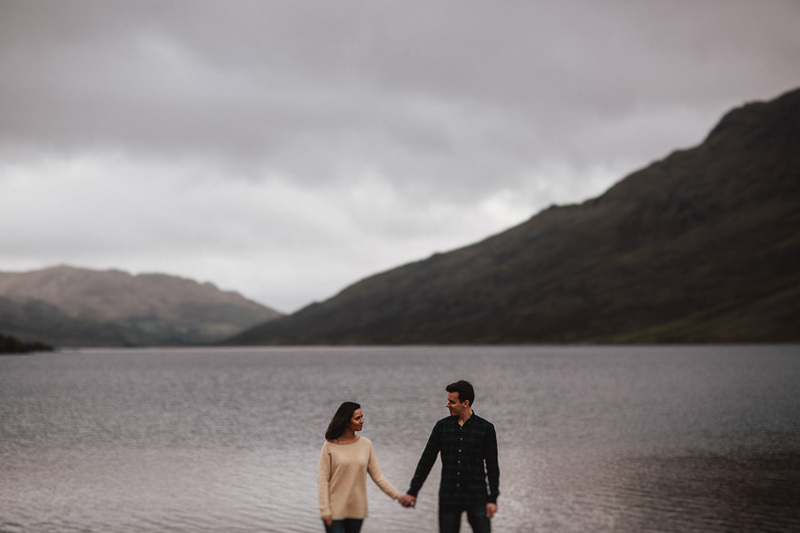 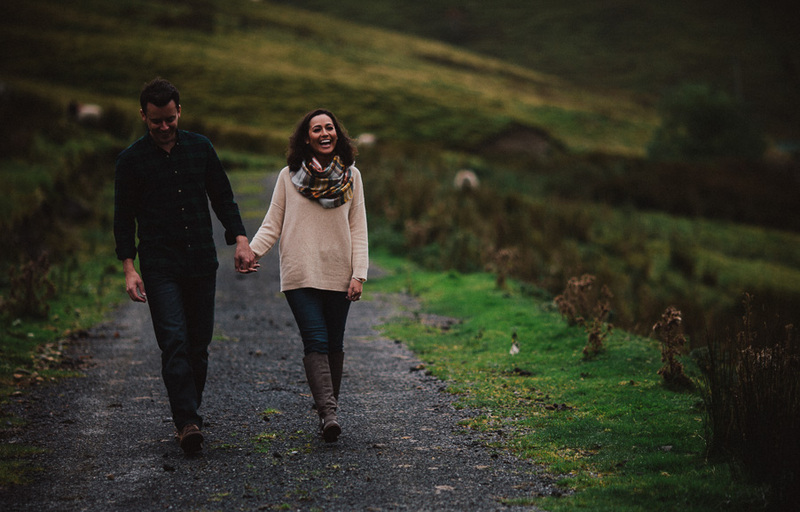 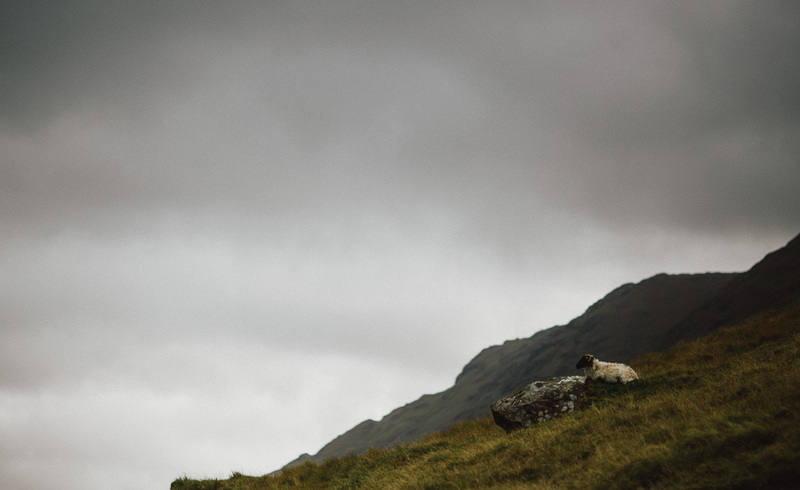 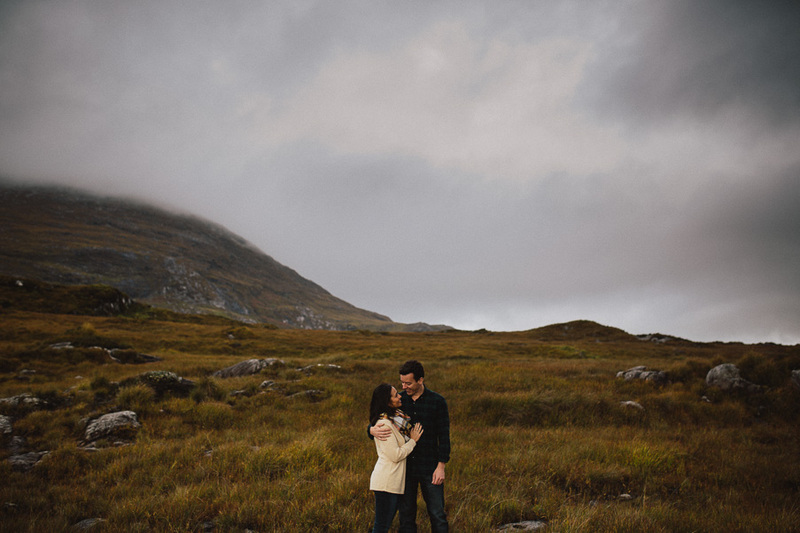 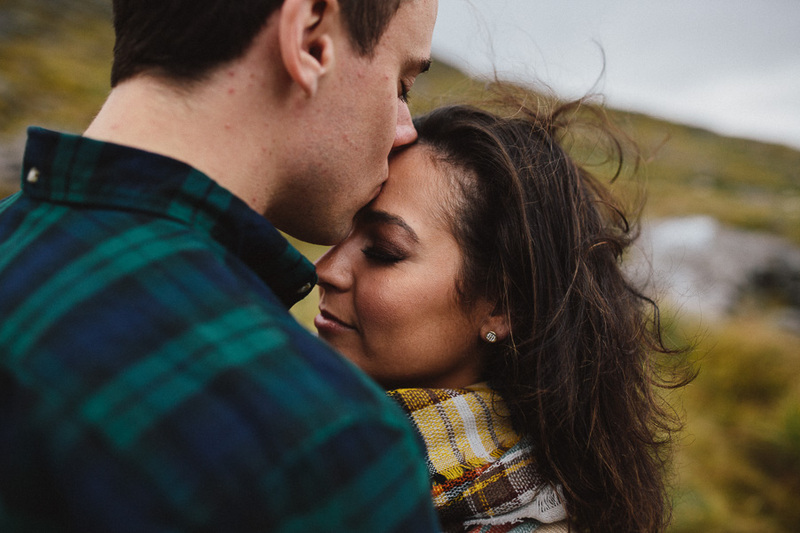 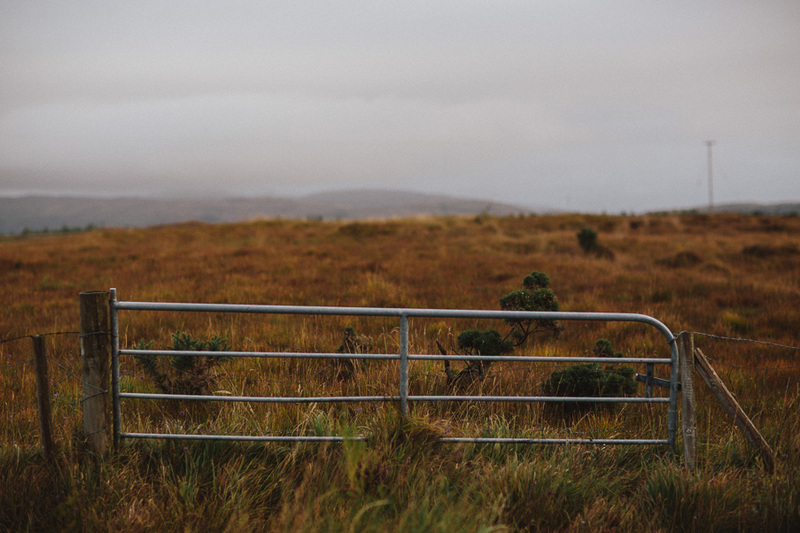 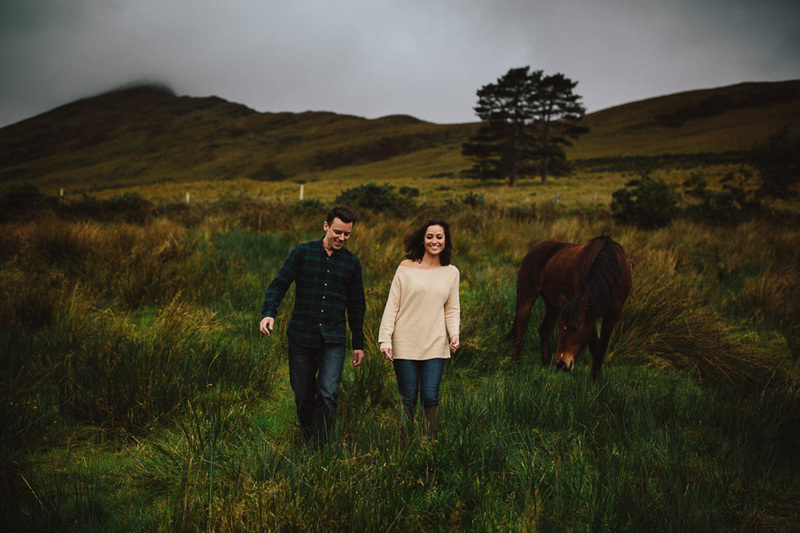 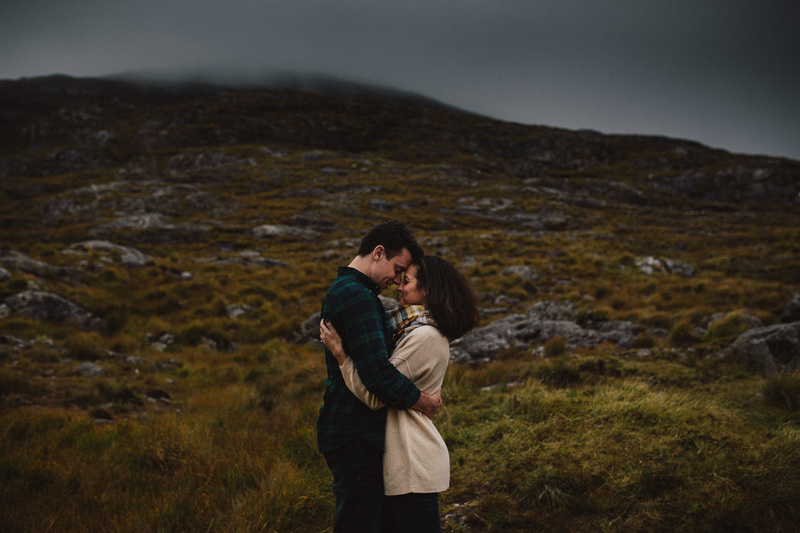 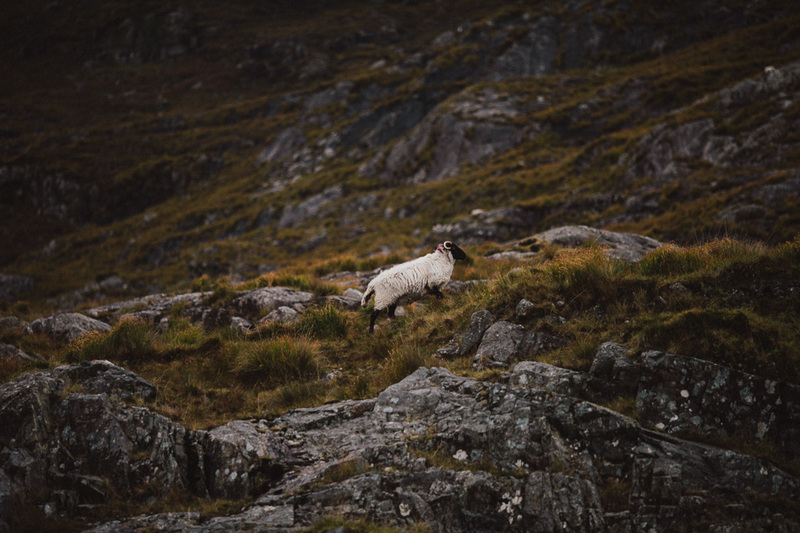 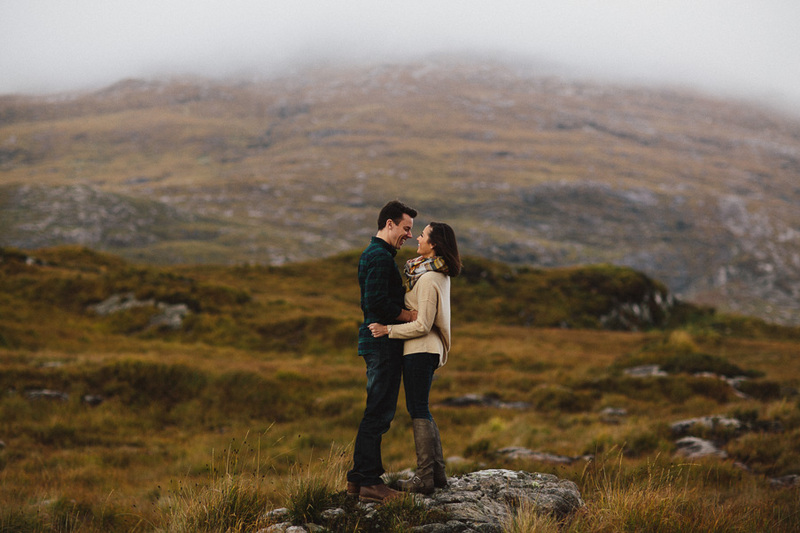 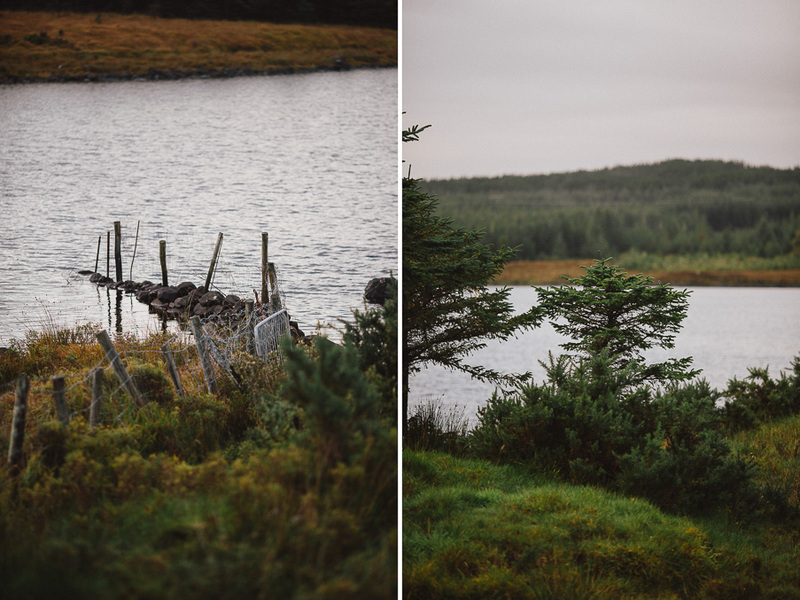 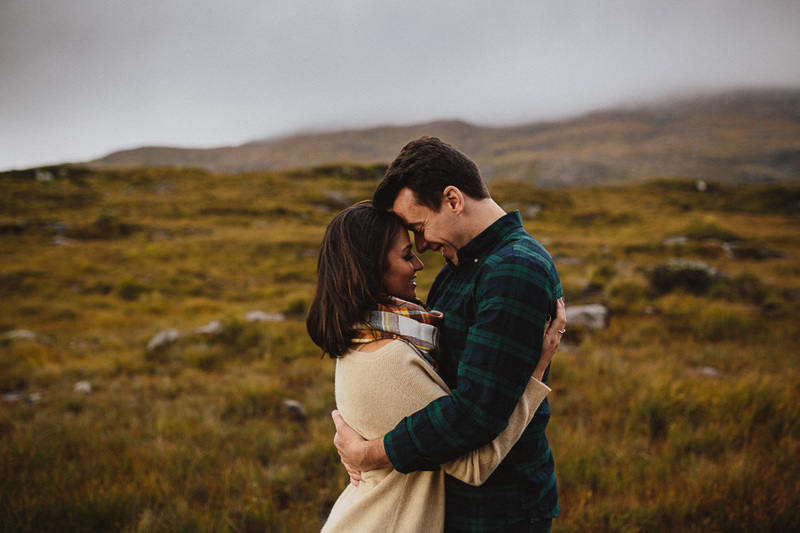 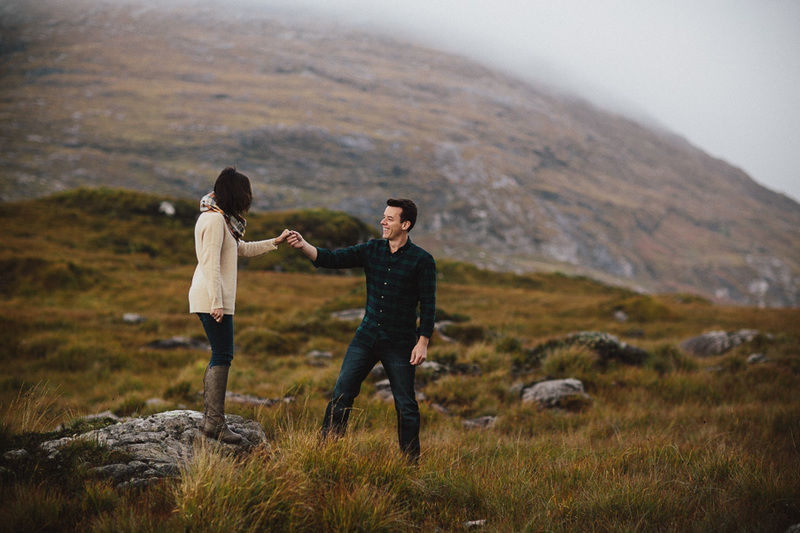 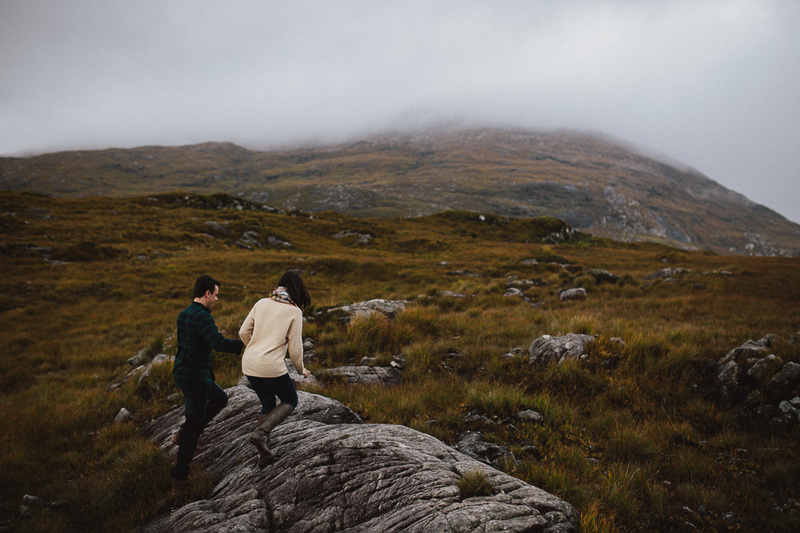 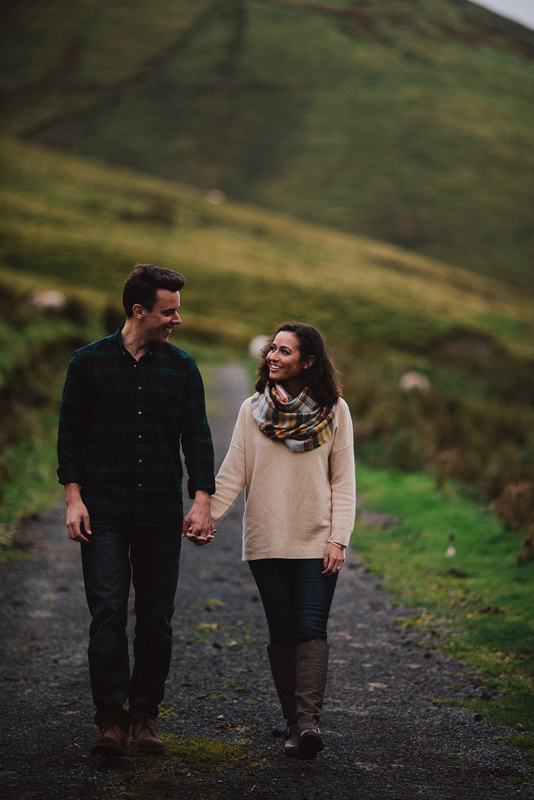 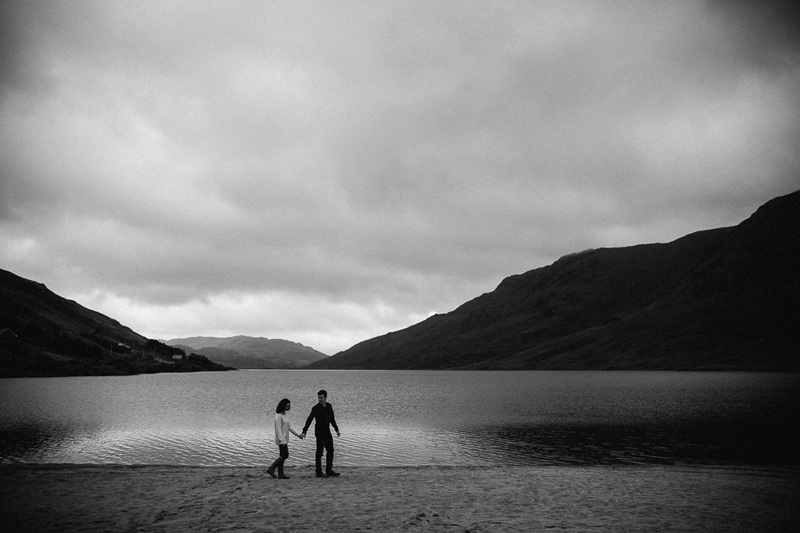 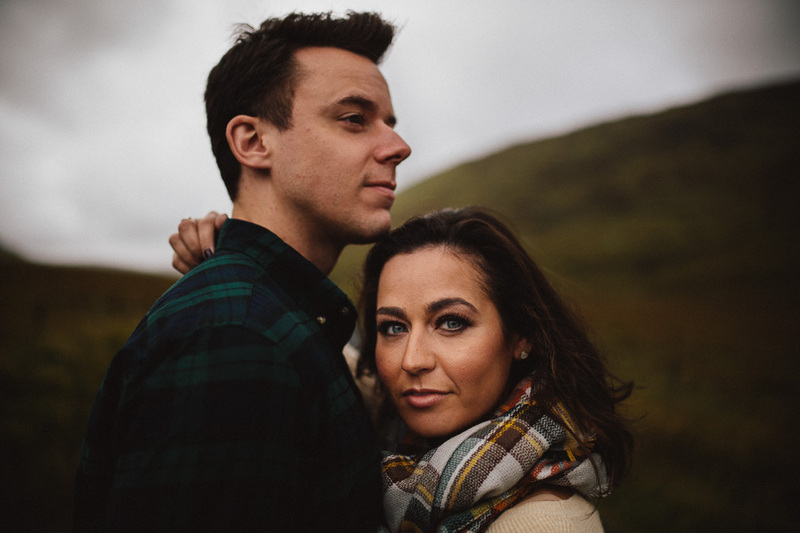 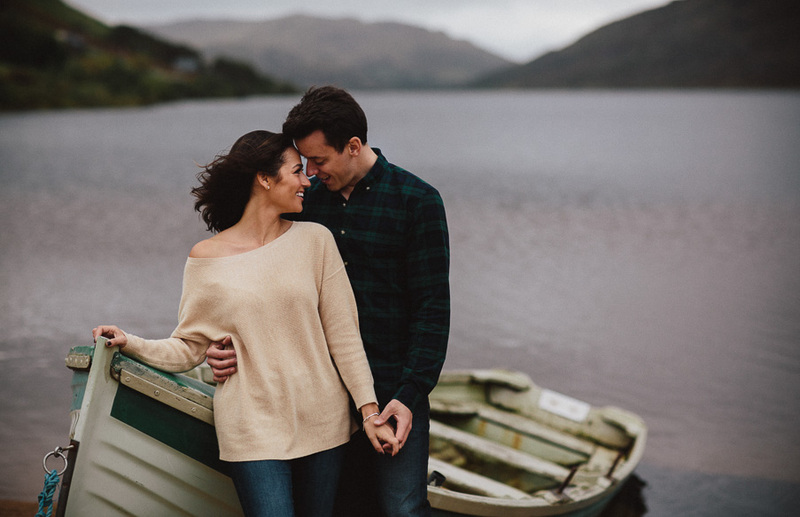 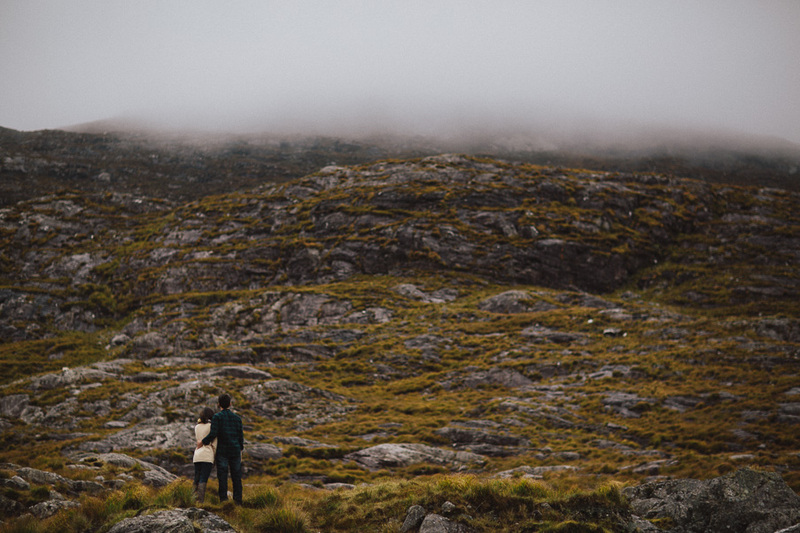 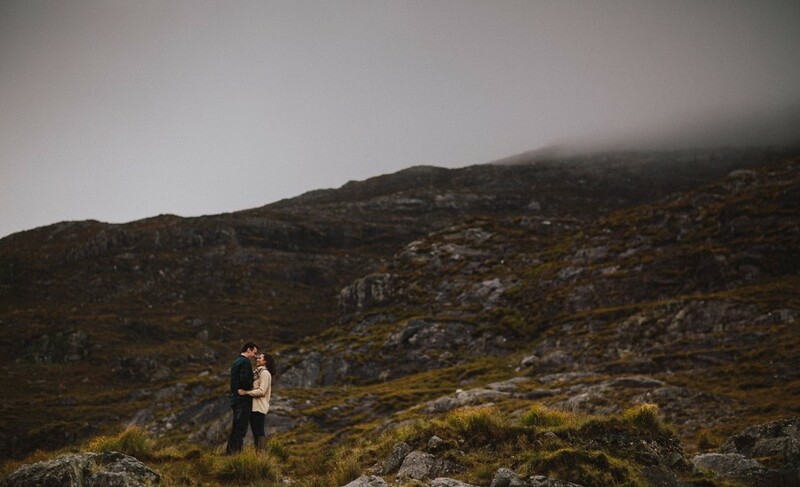 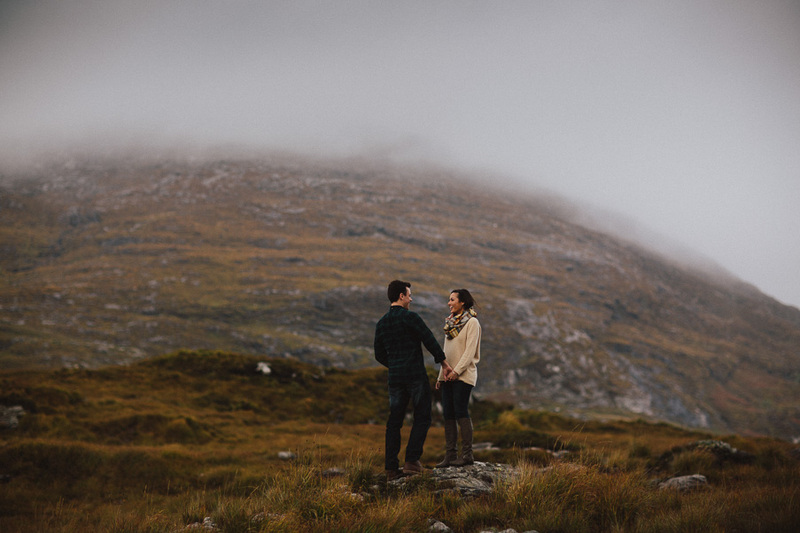 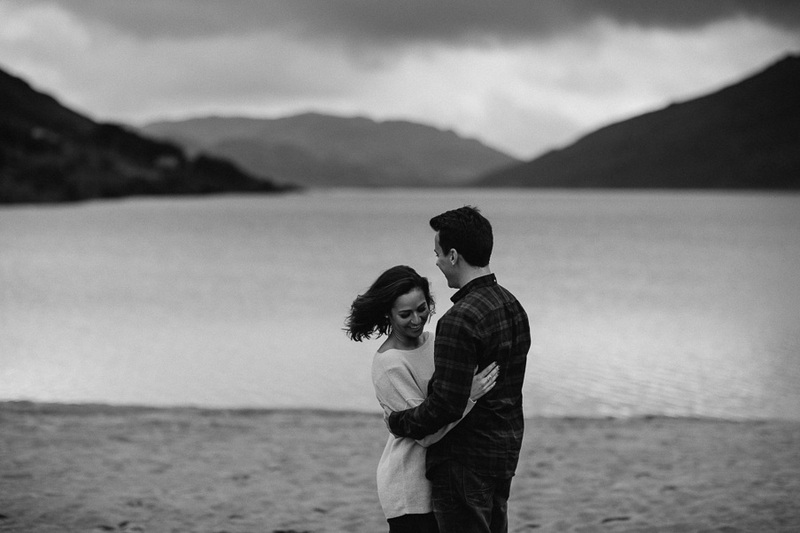 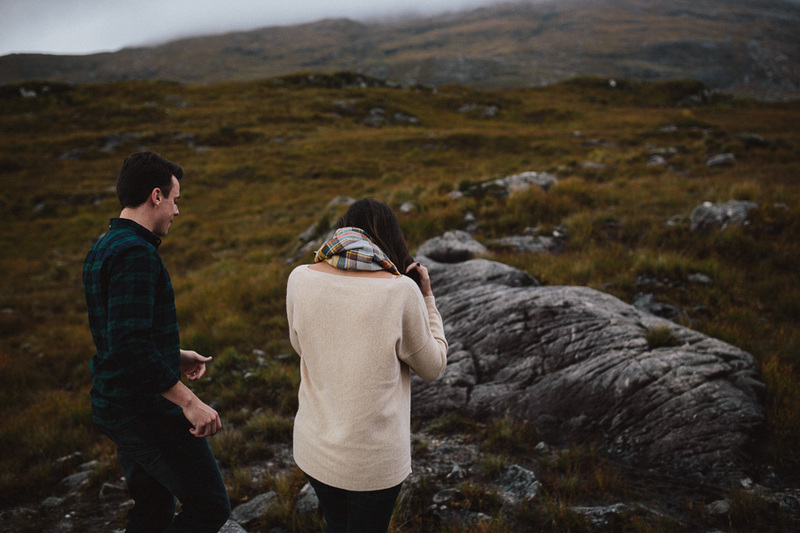 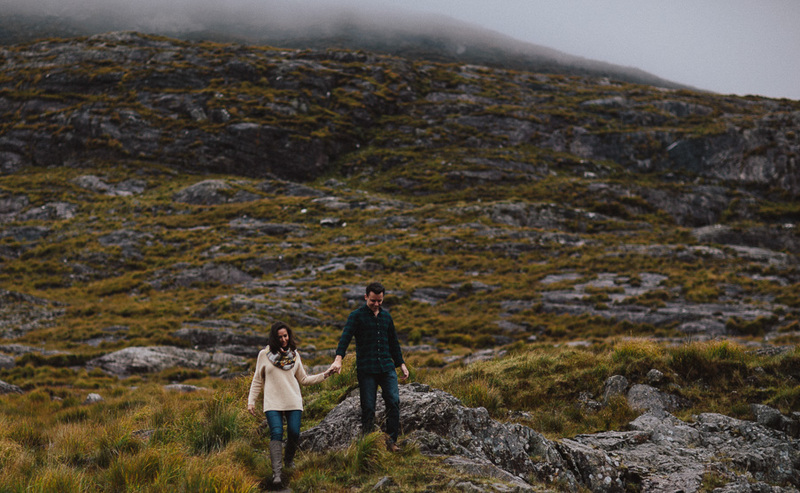 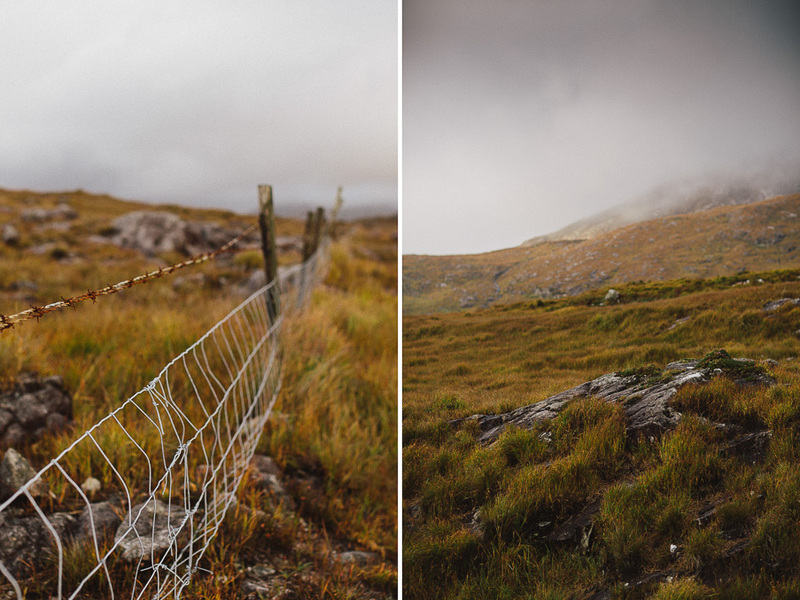 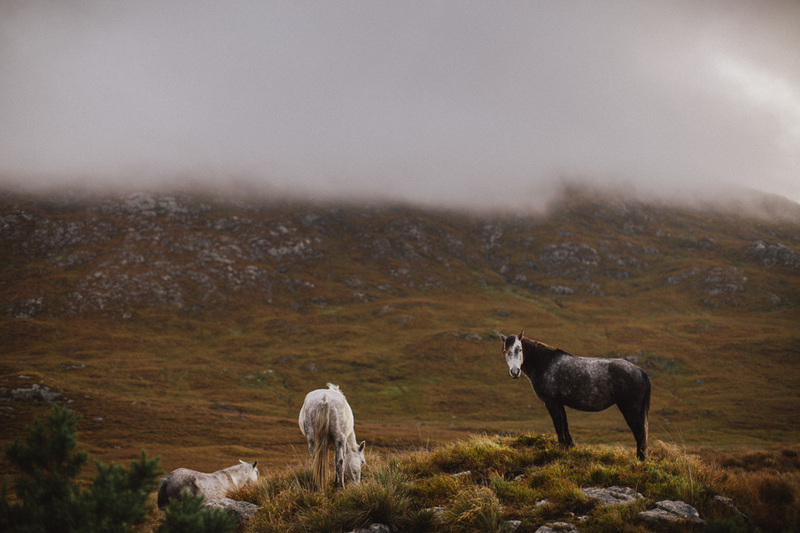 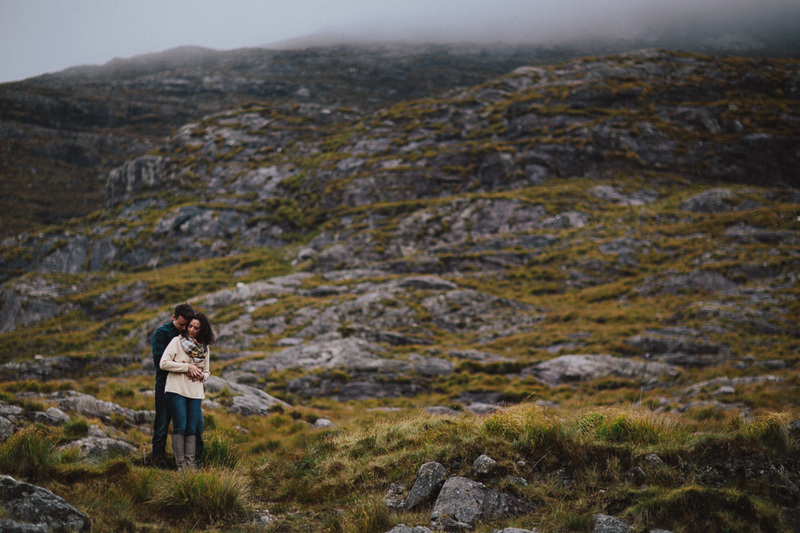 On a foggy day in October we set out to the Connemara mountains to photograph these two incredible people. 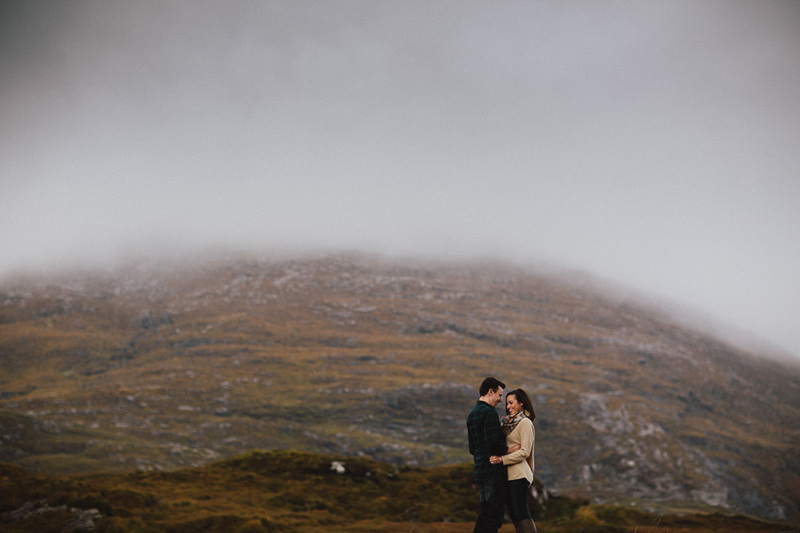 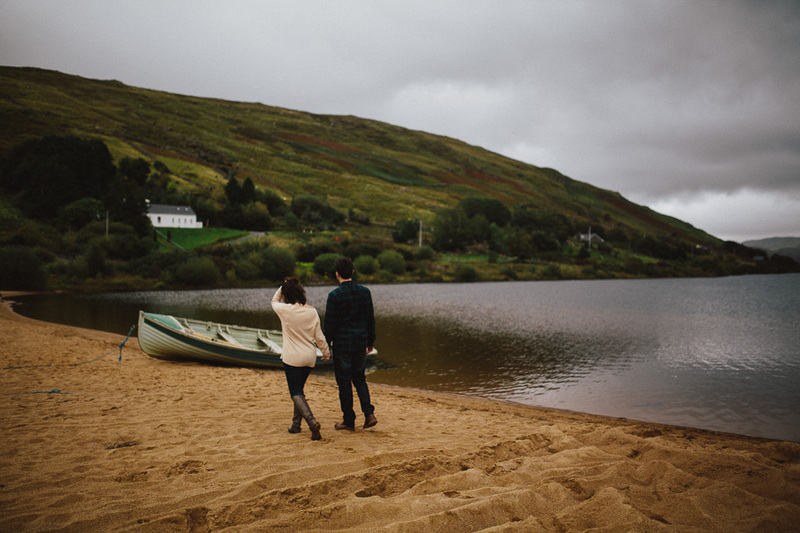 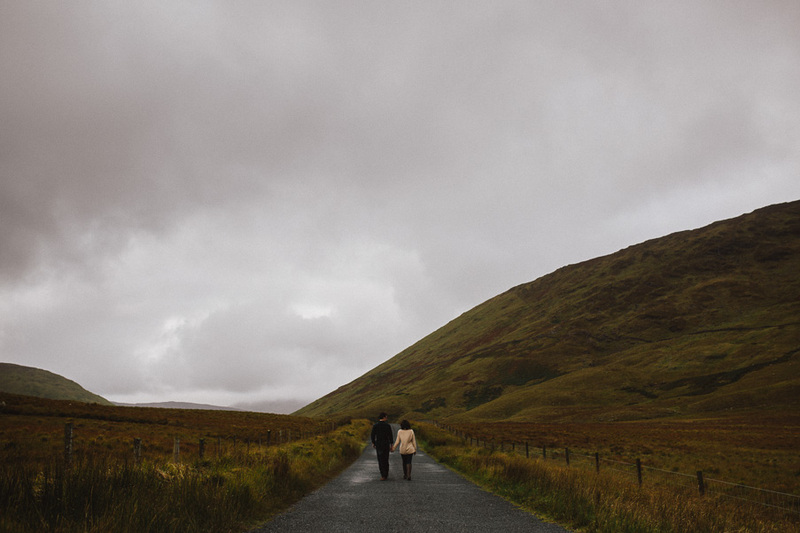 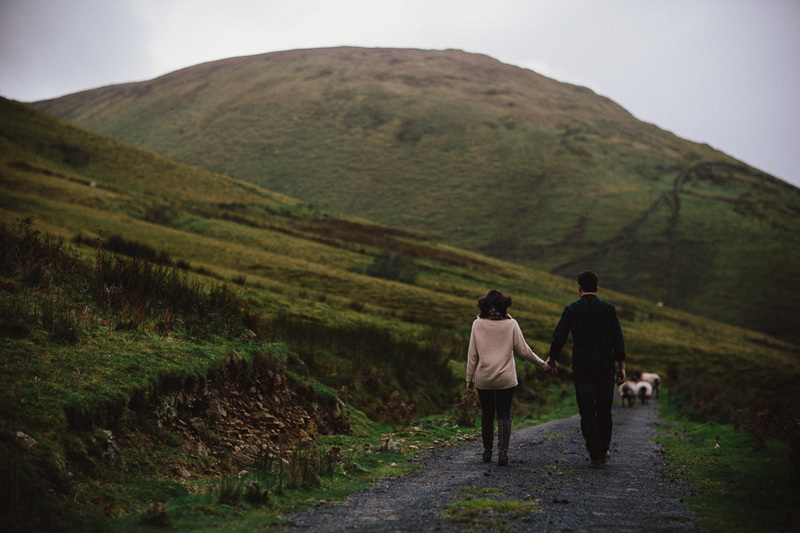 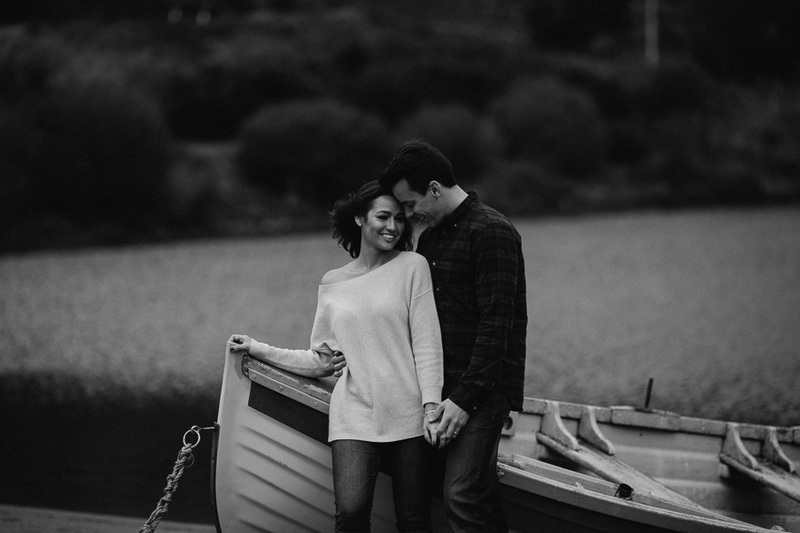 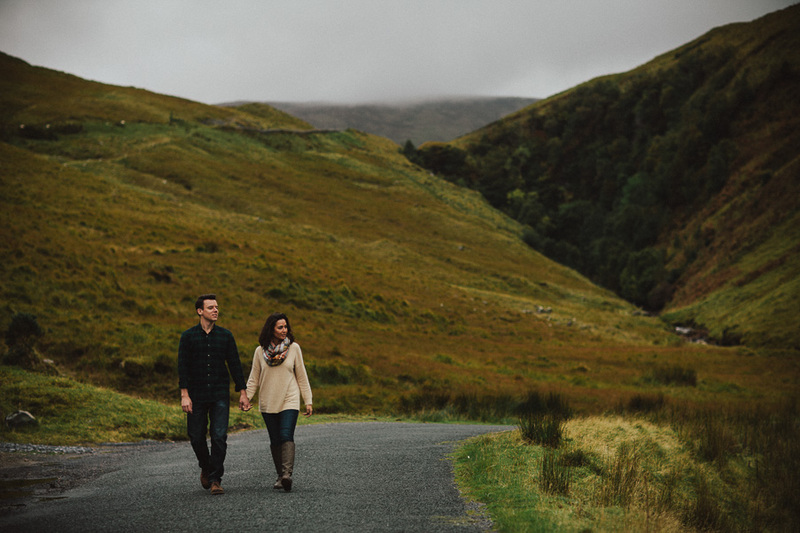 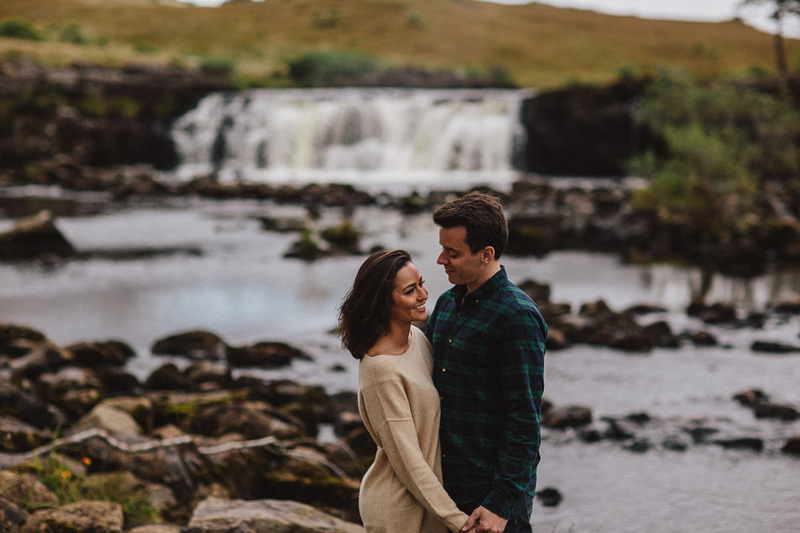 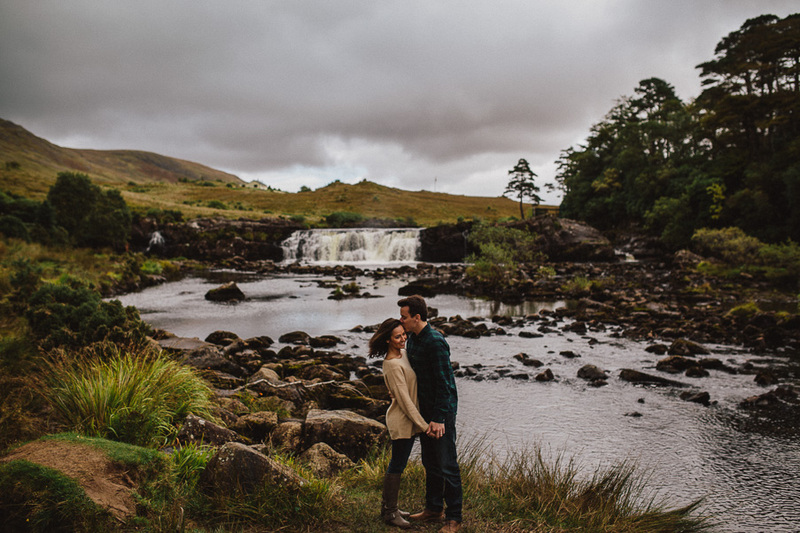 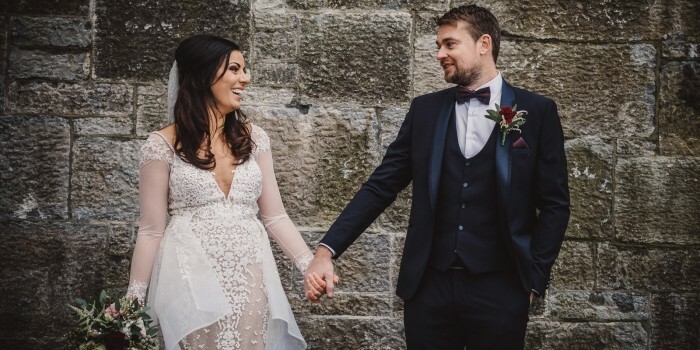 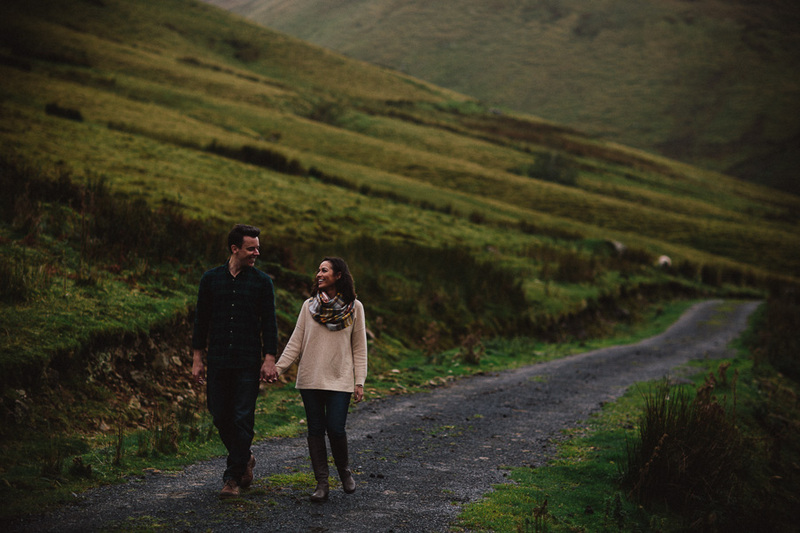 Kayla and Brendon, who had traveled from New York City to see Ireland, loved getting out amongst the elements of the Wild Atlantic Way. 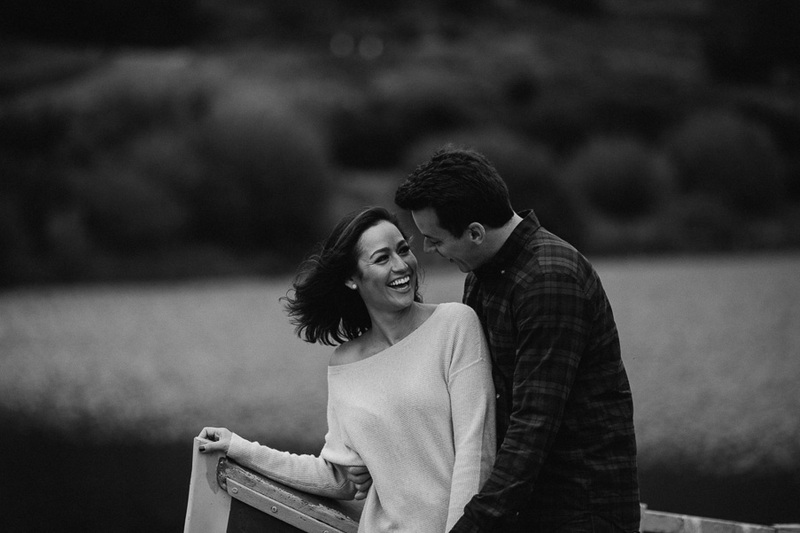 It only took a couple of minutes into the session until we had them climbing over (and under) fences to get images. 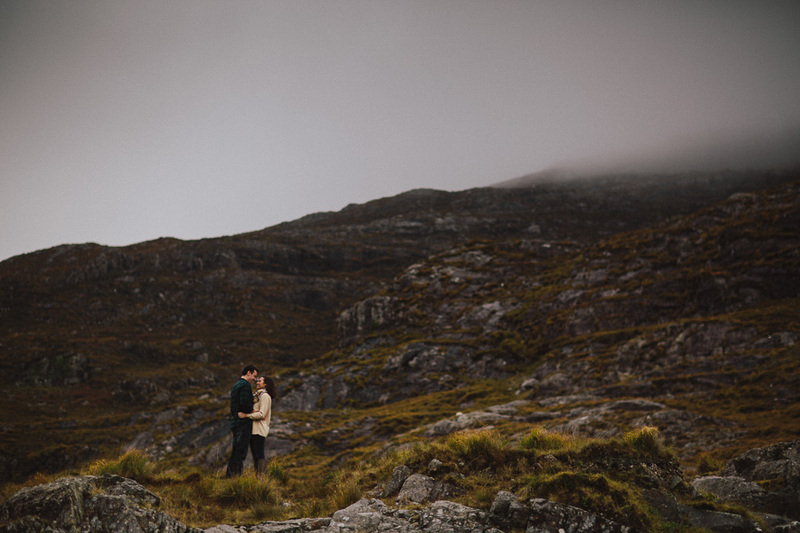 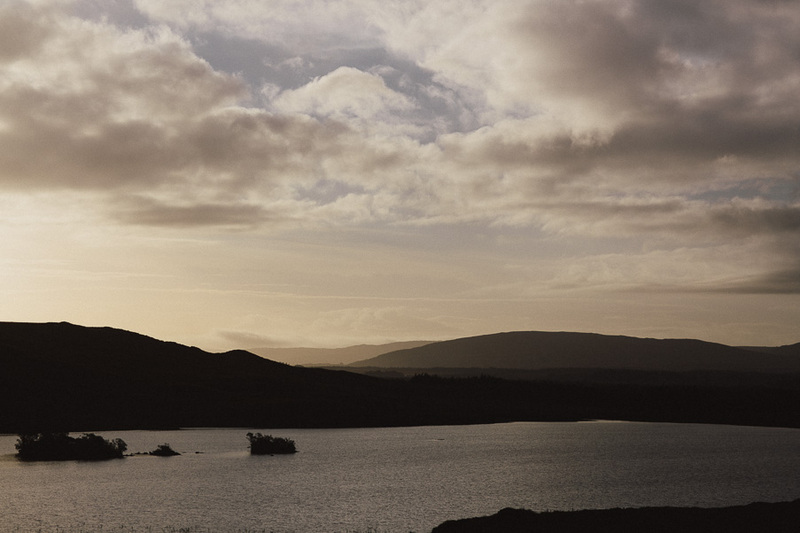 Connemara is a location we have shot in a few times but it never ceases to amaze! 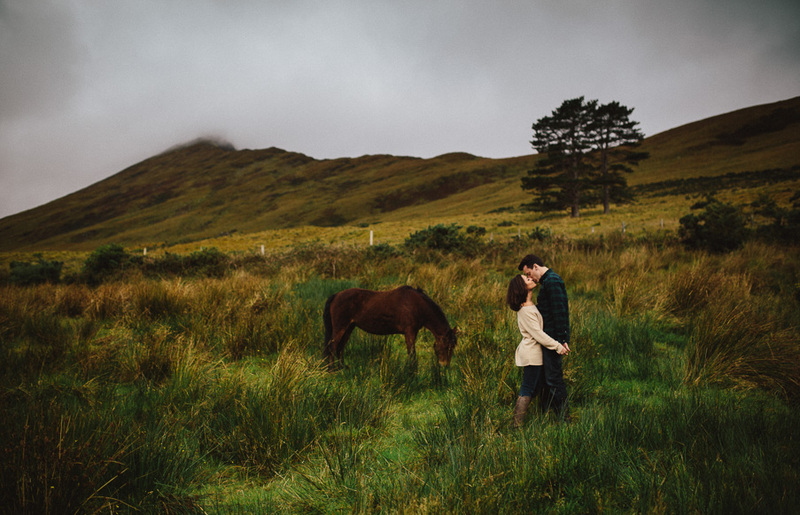 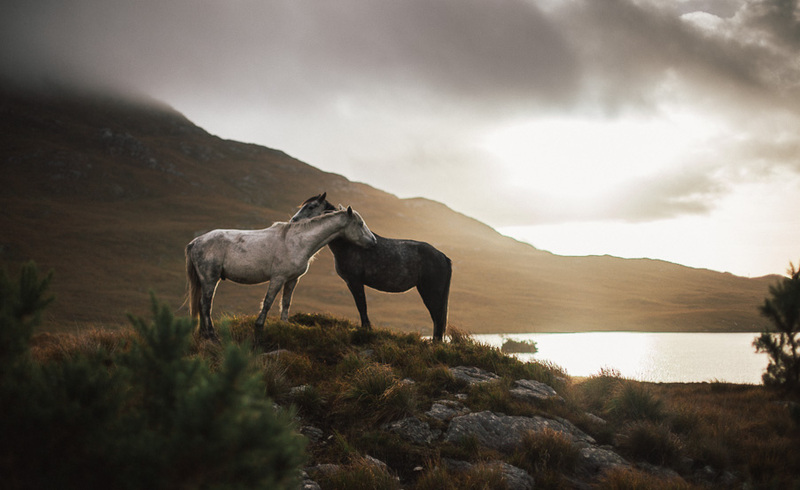 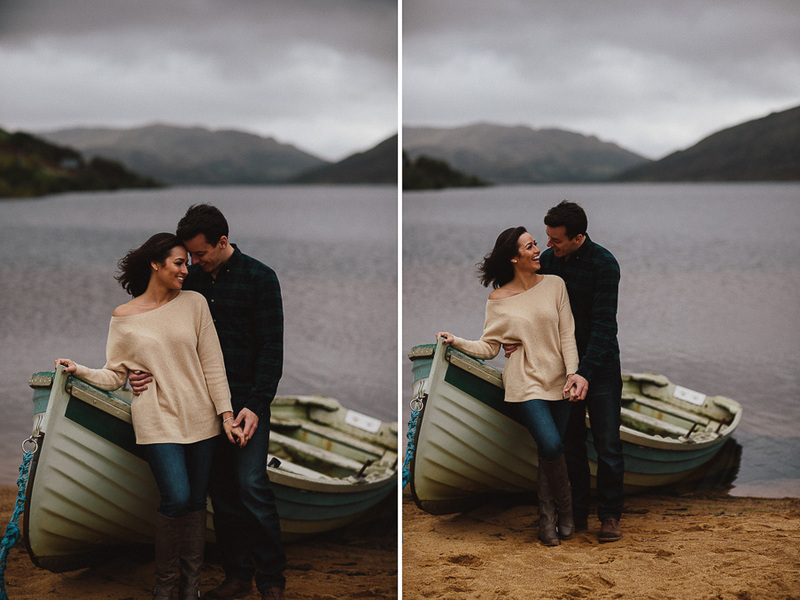 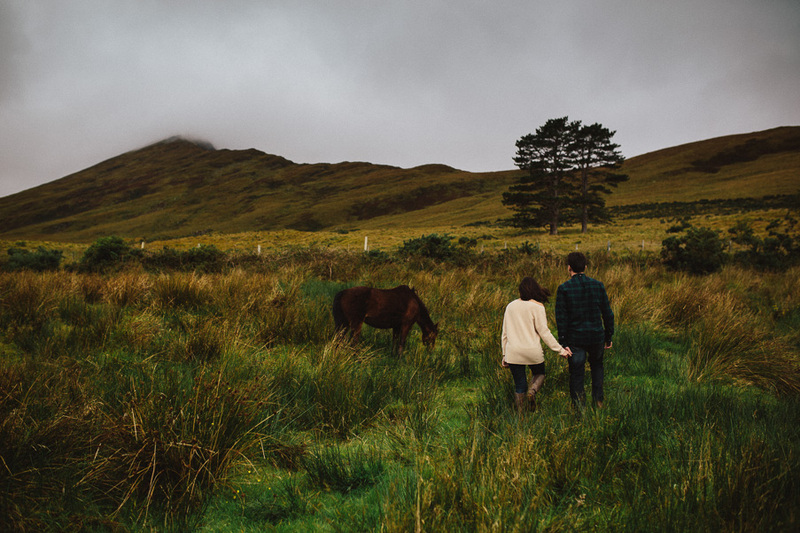 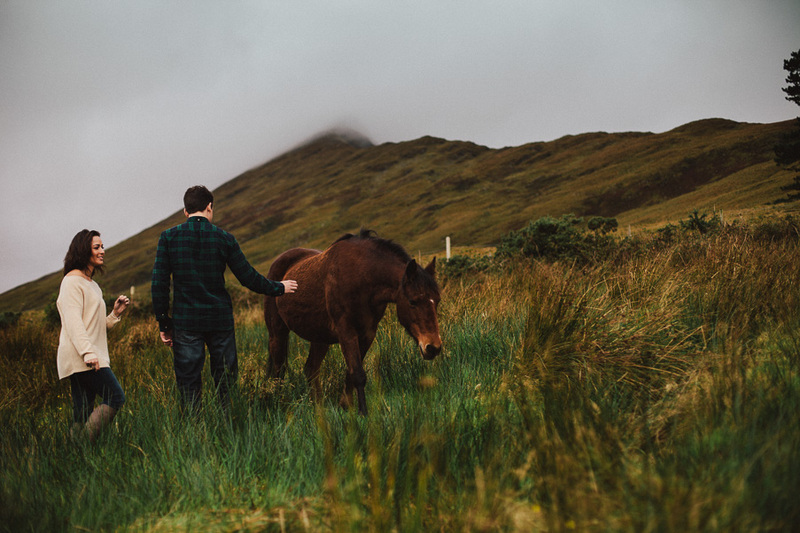 Mountains, fog, lakes, horses, waterfalls, trees, stone walls and when you add two incredible people to that mix you have something really special! 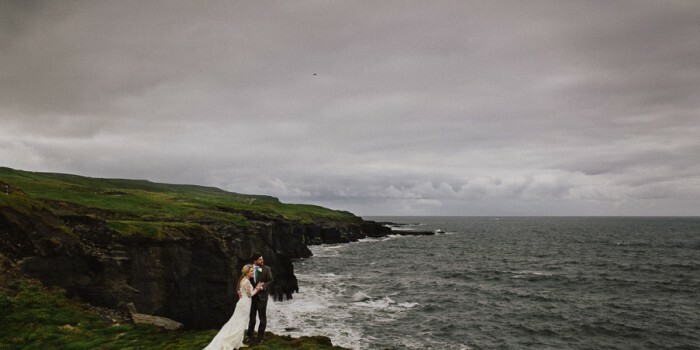 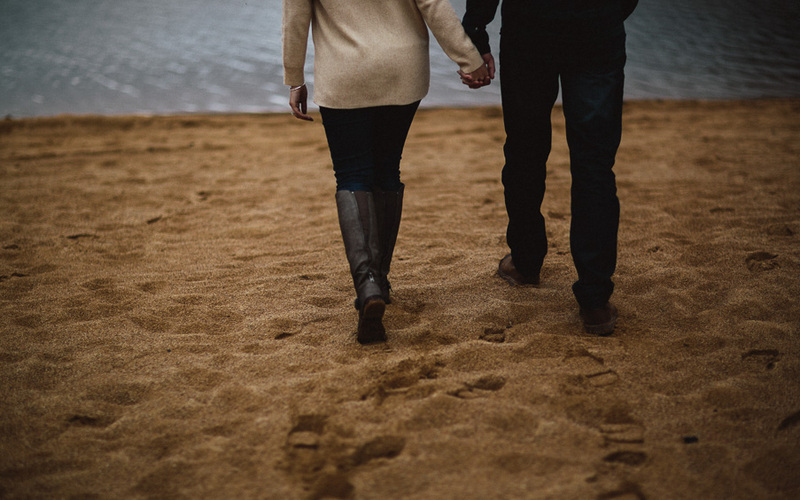 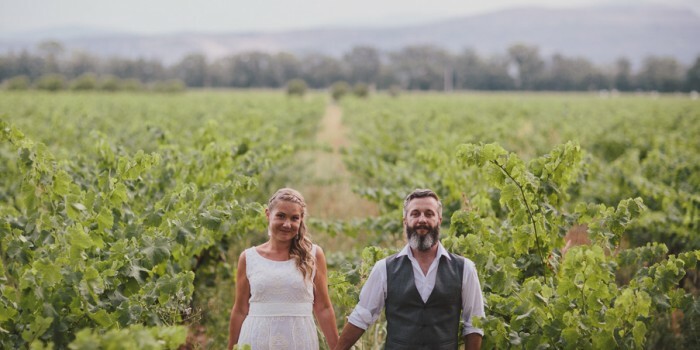 Kayla & Brendon thank you for having us along on your adventure!